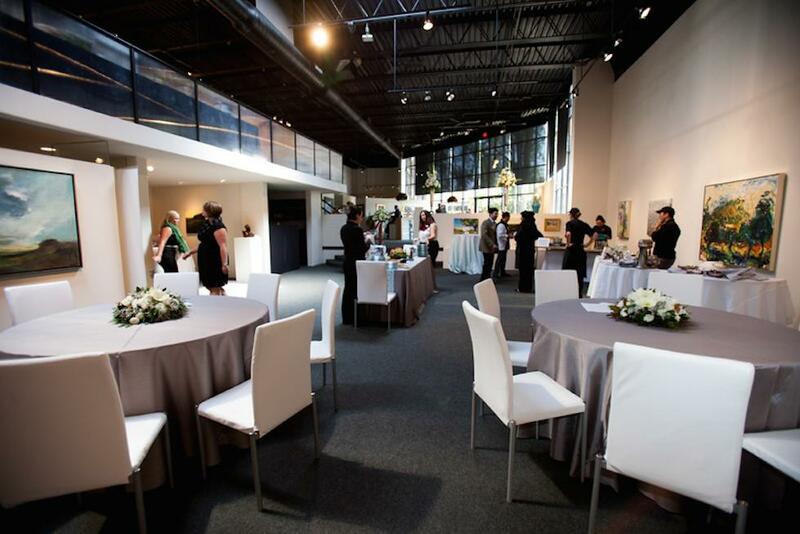 Rent Elder Gallery | Corporate Events | Wedding Locations, Event Spaces and Party Venues. Elder Gallery is a beautiful venue for the artwork created by the artists we represent. Our main focus is on American artists who produce high quality work with a wide variety of styles, media and subject matter. We host several exhibitions throughout the year to showcase our artists. Elder Gallery is a beautiful venue for the artwork created by the artists we represent. Our main focus is on American artists who produce high quality work with a wide variety of styles, media and subject matter. We host several exhibitions throughout the year to showcase our artists. We are the exclusive representative for the collections of Leon A. Makielski (1885-1974), Ernest Walker (1892 -1991), and Carl Plansky (1951 - 2009). Periodically, we introduce new artists who add a new and exciting element to our offerings.